Welcome to the Melbourn Out of School Holiday club. As a result of the success of our out of school club and due to demand from our parents, the Holiday Club was launched in July 2014. We pride ourselves by offering competitive and affordable prices. We are a registered charity ran by a commited team of committee members. At our club you can expect to see high staff ratios that allow us to meet all the children’s needs. This means that we are able to offer a safe and fun environment where the need of your child is our number one priority. We offer a huge variety of activities that are designed to stimulate and encourage imagination through play and above all else, these are child led and fun. Our repeat bookings indicate that our children really do enjoy our club as we offer a warm welcome by our friendly staff to all our children and their parents/ carers. 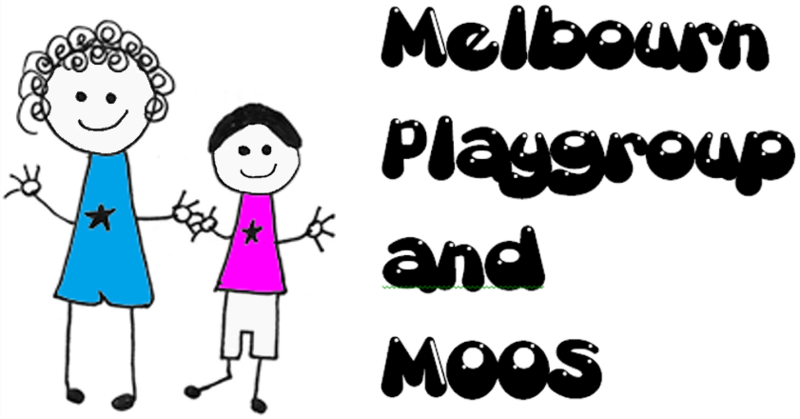 We offer a flexible booking system, designed with the parent’s needs so if you are looking to send your child to an inclusive environment that your child will not want to leave then all at MOOS wish you a very warm welcome. All Fees for holiday club bookings must be paid for in advance.